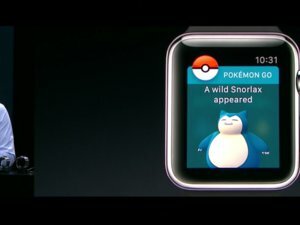 The watchOS companion app will send you notifications when a Pokémon is nearby. 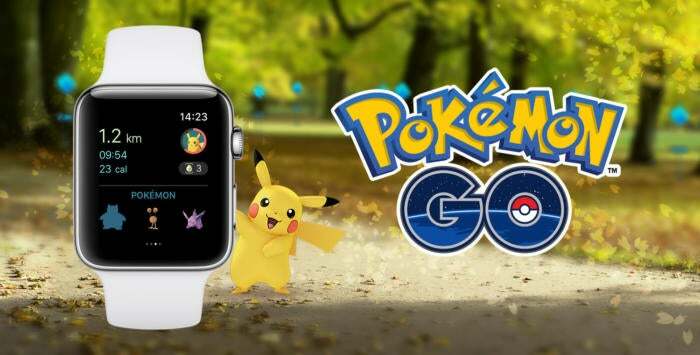 On Thursday, Pokémon Go for Apple Watch (free) was finally released into the wild. A companion to the popular mobile game, this watchOS app will send players notifications about nearby Pokémon and track your distance towards hatching Pokémon eggs and receiving candy for your Buddy Pokémon. 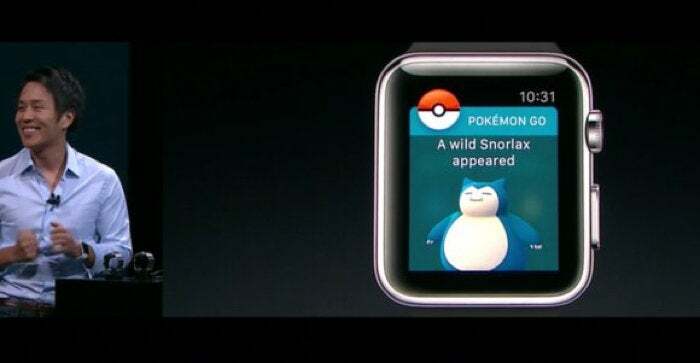 Pokémon Go for Apple Watch was first announced during Apple’s September event to much fanfare. As the year’s coming to a close, there was some speculation that the watchOS app wouldn’t be available before the holidays as originally promised. Pokémon Go for Apple Watch will also send players notifications when a PokéStop is nearby, as well as let them know when their eggs have hatched or when they’ve been awarded a medal. The watchOS app also highlights the game’s fitness component. Each Pokémon Go play session will be logged as a workout, so your gameplay will count towards fulfilling your personal Activity rings for the day. 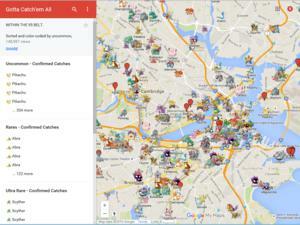 So now, Pokémon Go can help you achieve your New Year’s fitness resolution. One thing you can’t do on Pokémon Go for Apple Watch, however, is actually catch Pokémon. You will still need to pull up your iPhone for that. If this new Watch integration is making you curious to try the game for the very first time, check out our beginner’s guide to Pokémon Go. Why this matters: The creators of Pokémon Go have already proven their interest in the wearables realm. Earlier this year, they ventured into it with the launch of Pokémon Go Plus, a $35 device that lights up and vibrates when Pokémon are nearby. But this device looks like it was designed for kids. Pokémon Go and Apple Watch, on the other hand, are a perfect match. The watchOS companion app liberates players from having to be glued to their iPhones for most of the gameplay, while helping avoid running into traffic. Meanwhile, the debut of Pokémon Go could signal the Apple Watch becoming more indispensable in the realm of fitness, gaming, and augmented reality.